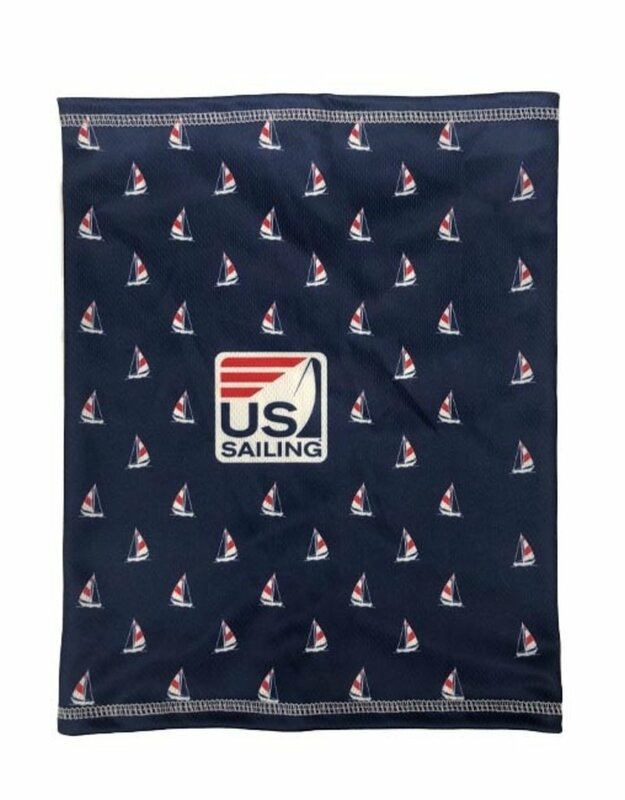 New US Sailing buff keeps you cool and protect while out on the water. Simply wet with water and wring to activate. The air pocket construction quickly absorbs and retains water better than other materials. 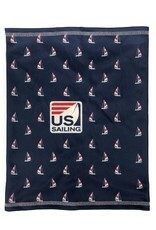 The moisture wicking properties draw moisture away from your skin keeping you comfortable and dry.